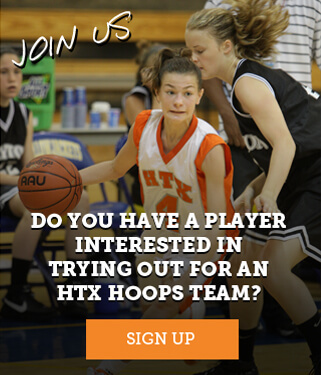 HTX Hoops > Fire 2020 > Primetime Champions!!! 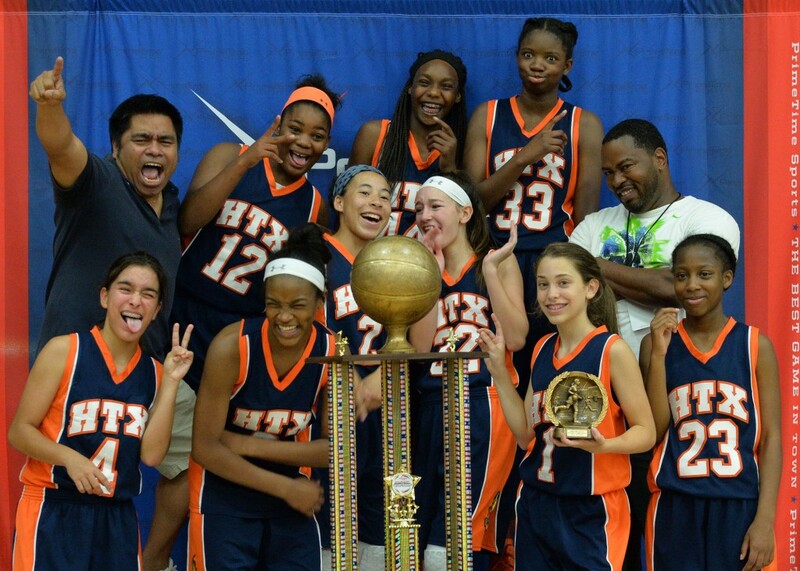 Congratulations to HTX Fire 2020, on winning the 2015 7th grade Primetime Nationals Championship on August 23-26, held in Dallas, TX. The Fire won 7 straight in route to a championship victory. This is Fire 2020’s 5th trip to this tournament; in which they have finished runner-up and place high in previous attempts. Pool Play went relatively easy for the Fire as they coasted to easy wins over Lady Heat (56-18), Waco Elite (59-29) and Lights Out (55-42). The defense for Fire was tenacious during pool play holding their opponents to 28% shooting from the field and out rebounding them by 50. The first 2 games of bracket play, Fire continued their high level of play with decisive wins over the DFW Lady Rockets (59-41) and DC Queens (59-47). The semi-finals prove a little more challenging as the D1 Destiny erased a double digit lead to make the game close at the end. A few big time shots at the end help us pull out the victory. The championship game saw the West Texas Breeze keep close with Fire but never could catch them as their play was solid on offense and defense. In the end, Fire defeated the team from Lubbock (56-48). You can watch the game at PTSN.TV.